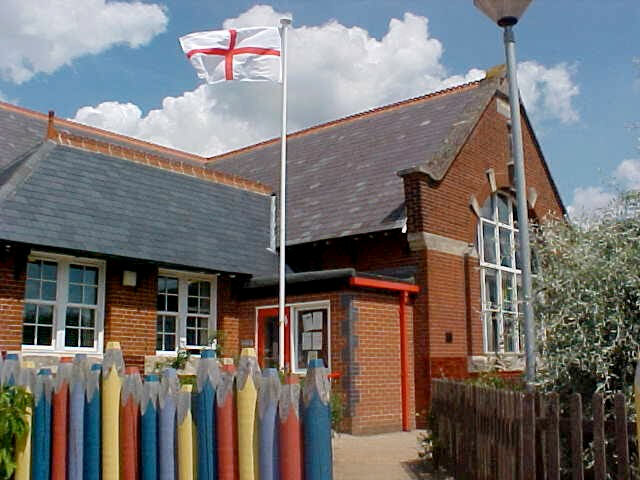 Roydon Primary is a ‘large for Norfolk’ village primary school of over 250 pupils. There are 4 infant classes and 5 junior classes, all of which are mixed-age. While this is dictated by our intake number of 40, it does not mean that we do not enjoy and embrace the challenge of providing the very best education for our children, and our staff are particularly talented in meeting the needs of the range of abilities in their classes and sets. We have twelve teachers who work very closely to plan together to ensure equality of opportunity for children, no matter which class they are in. We have four HLTAs who do a fantastic job of leading the learning of classes, sets and groups across the school. Our team of fabulous teaching assistants work with groups and individuals and have a wide range of talents and specialisms that meet the needs of children in all phases of our school. Their deployment is reviewed by the Senior Management Team every half-term to ensure that current issues can be addressed and particular challenges resolved. Our three office staff are indispensable and are continually complimented for their ability to keep the school running smoothly, five premises staff keep our school spick and span, and safe, a part-time librarian encourages good reading habits, and eight midday supervisory assistants (dinner ladies!) keep our children happy and safe at lunchtimes. As with many rural schools, ours is made up of buildings of varied ages. Begun in the 1890s, the latest additions were in 2008. The school grounds are extensive with a an all-weather play space (“The Green”) and a huge field area. Keeping at the cutting edge of technology is a priority for us and, as such, the school is well-resourced. There are laptops available to pupils throughout the school and there are 5- or 6-point-Touchscreens in each classroom. We use our iPads to support children’s learning across the curriculum, and we share our knowledge and discoveries regularly, as a staff and among the Digital Leaders. The Digital Leaders have, in fact, led INSET for teachers! However, we acknowledge that schools can never stand still or become complacent, and we are continually looking for ways that we can stay ahead of the game.